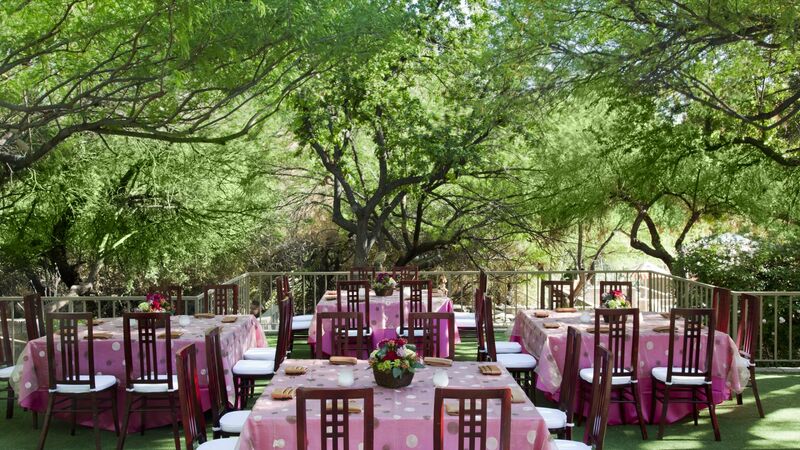 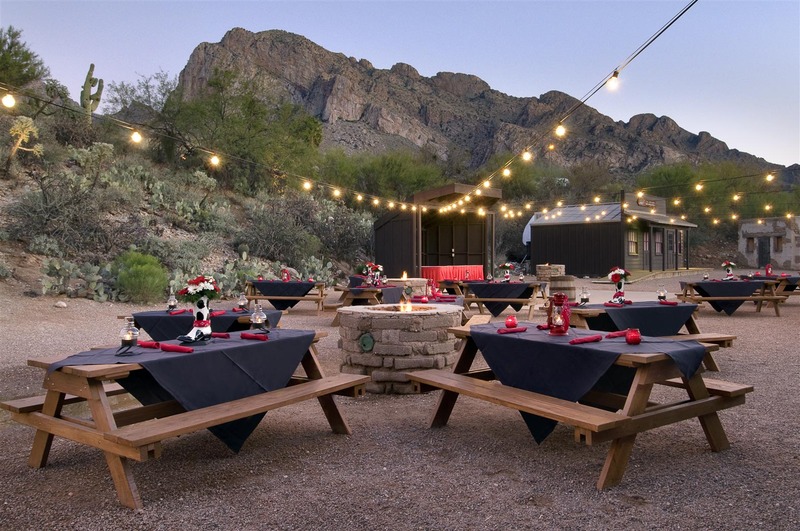 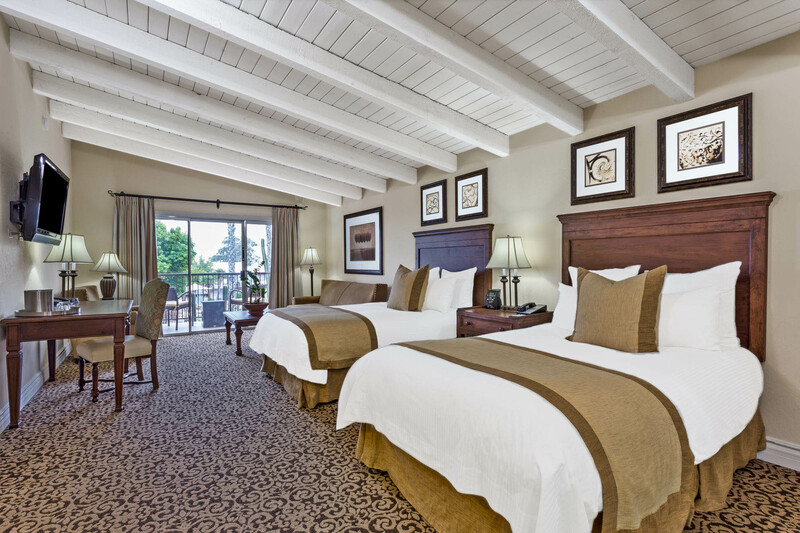 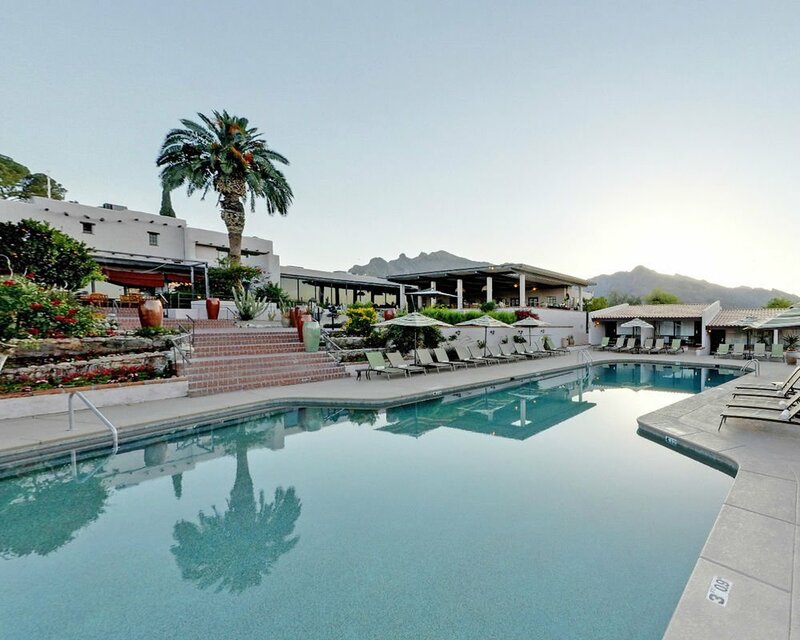 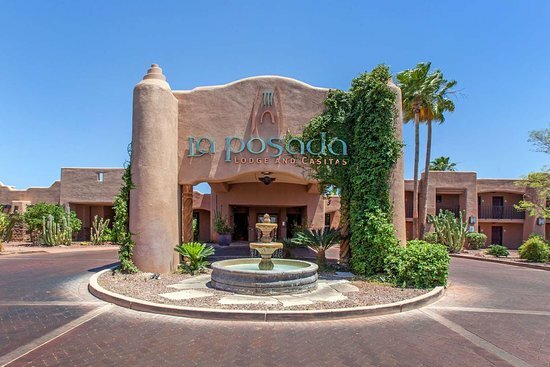 La Posada Lodge and Casitas is an intimate, boutique hotel nestled in the foothills of Tucson's Santa Catalina Mountains. 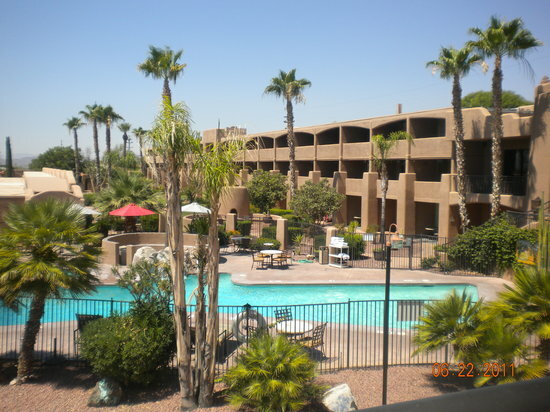 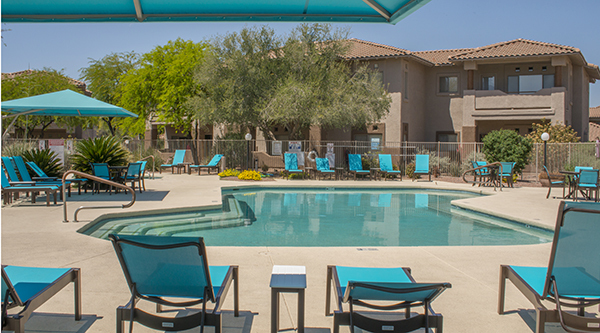 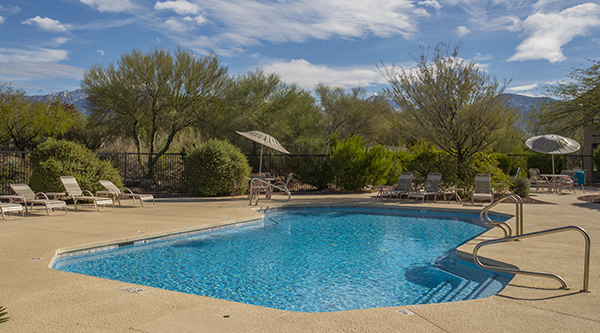 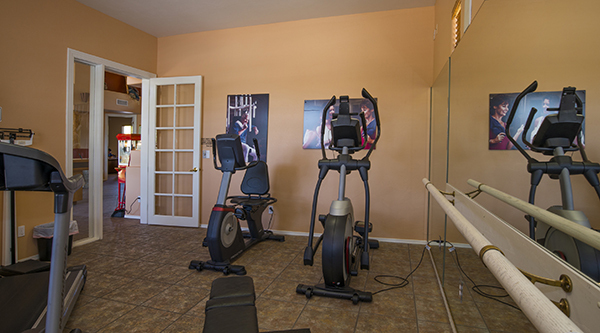 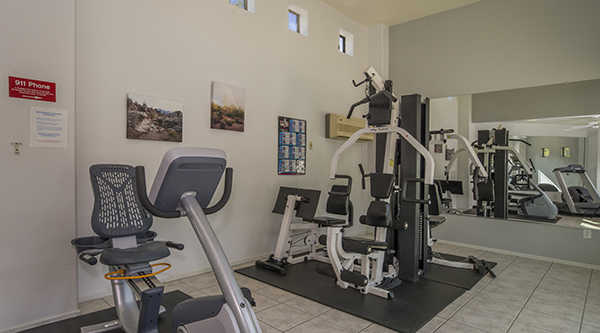 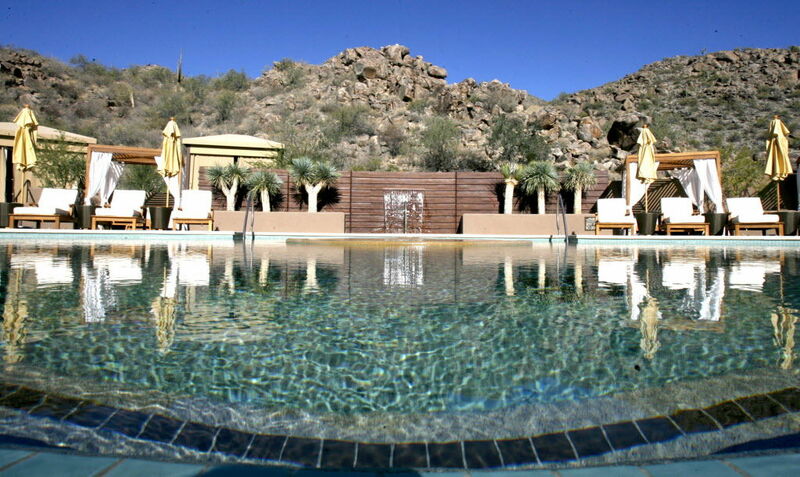 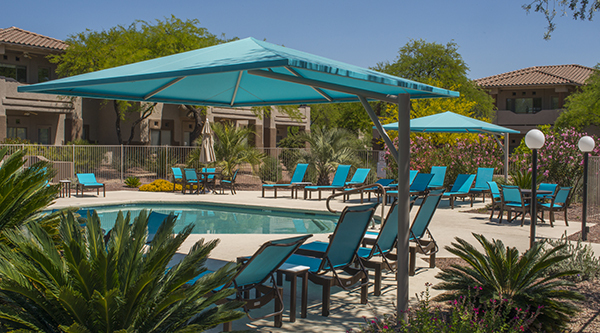 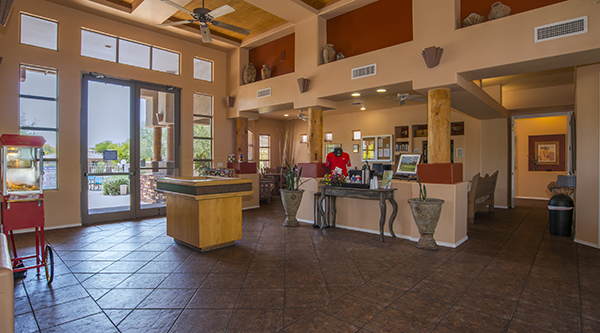 Welcome to 80 acres of desert oasis in the pristine Sonoran Desert. 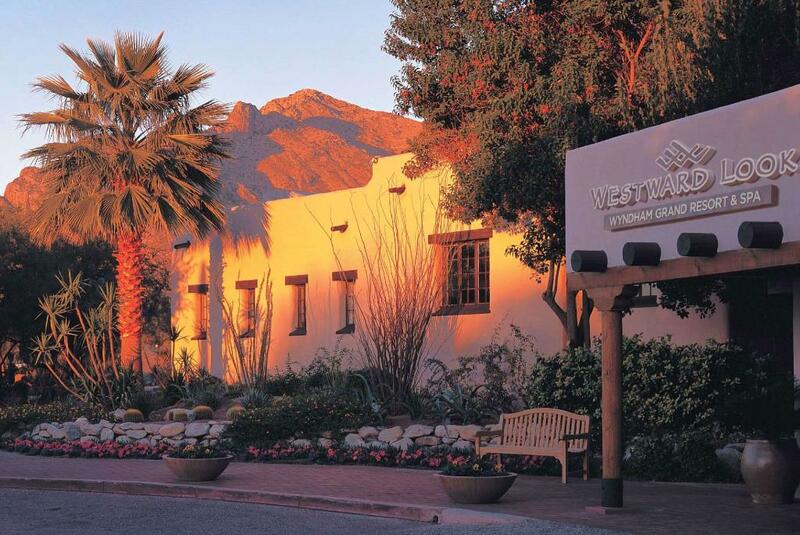 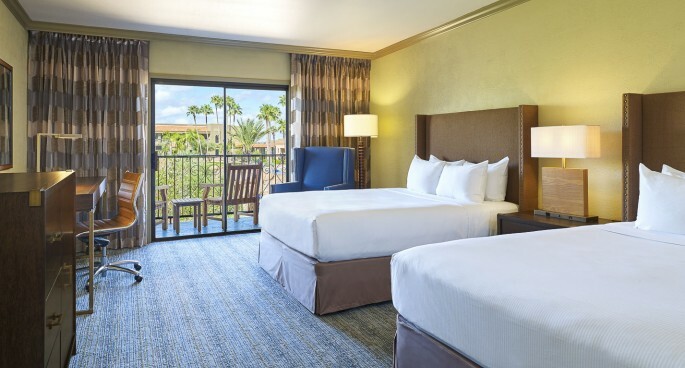 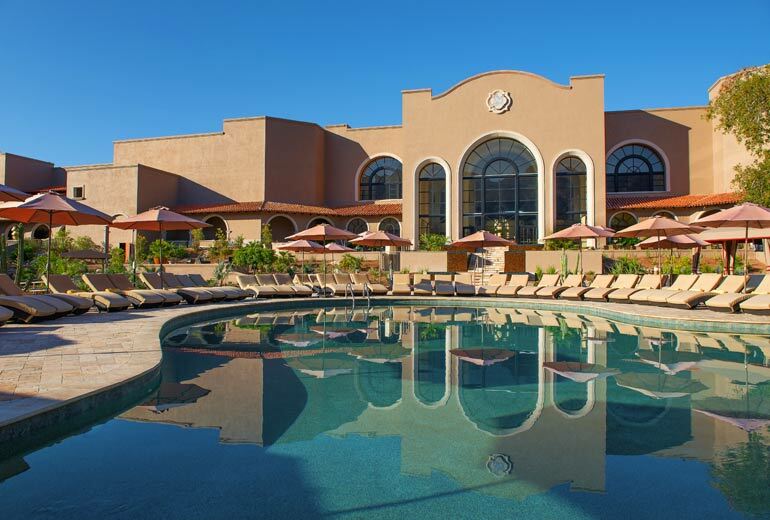 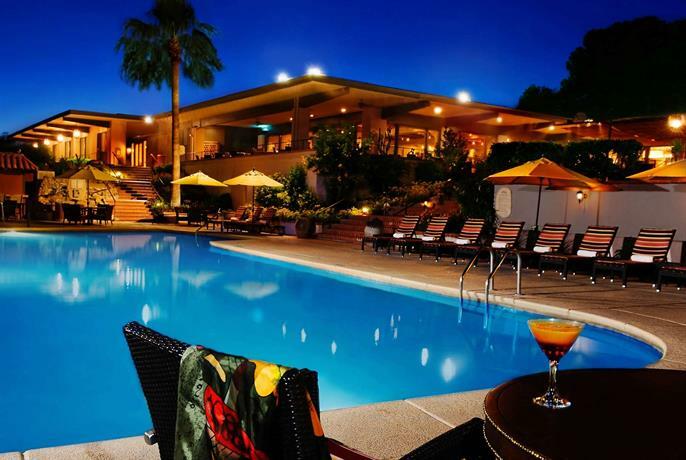 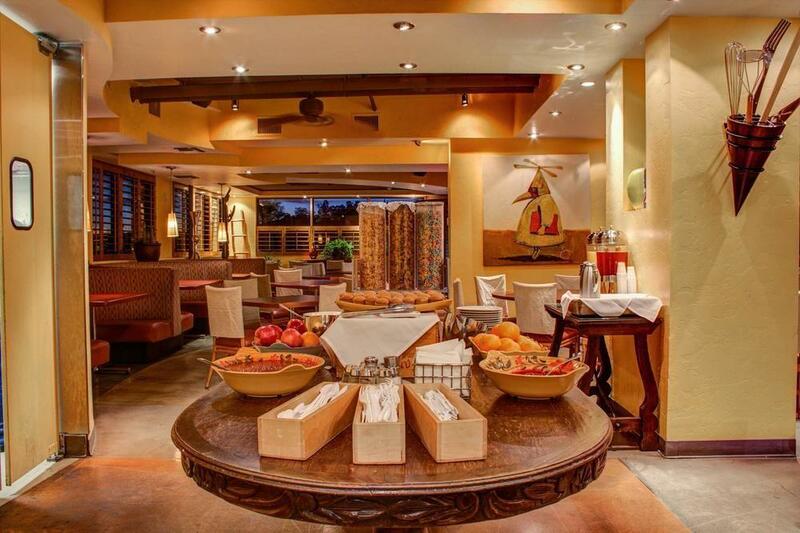 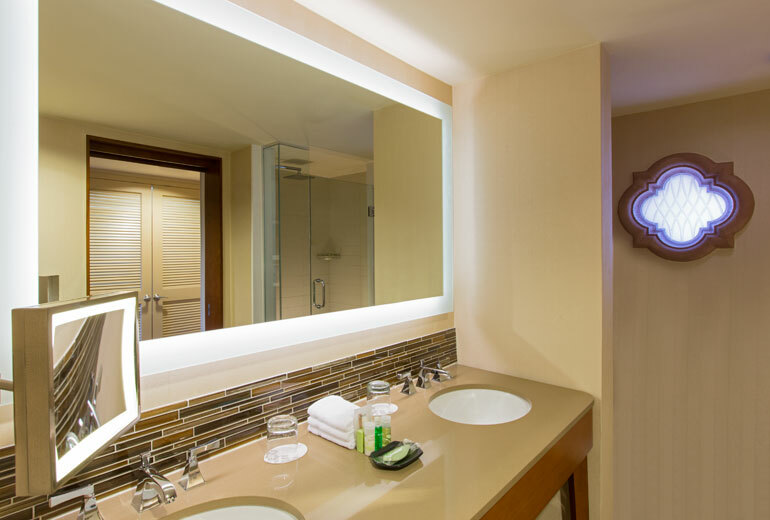 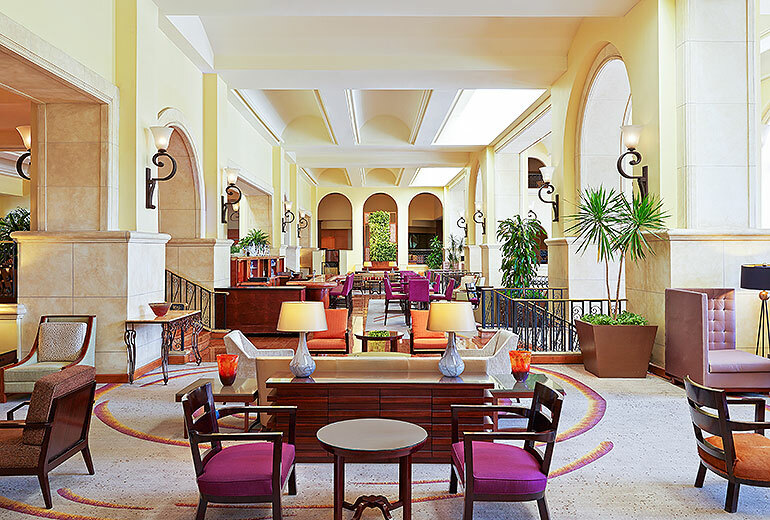 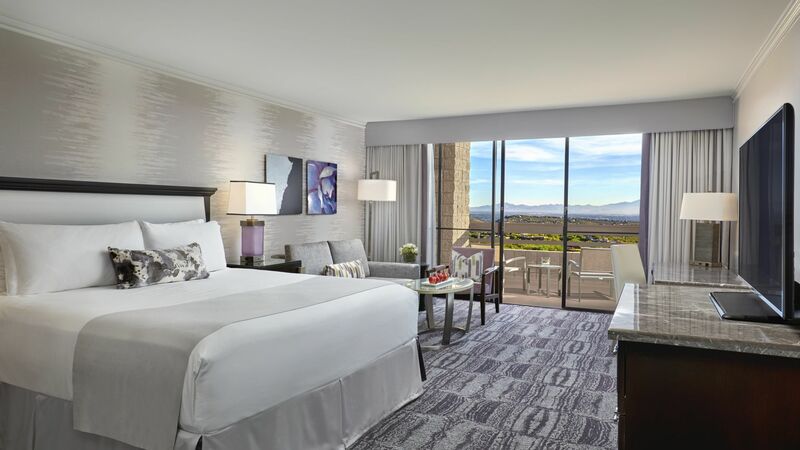 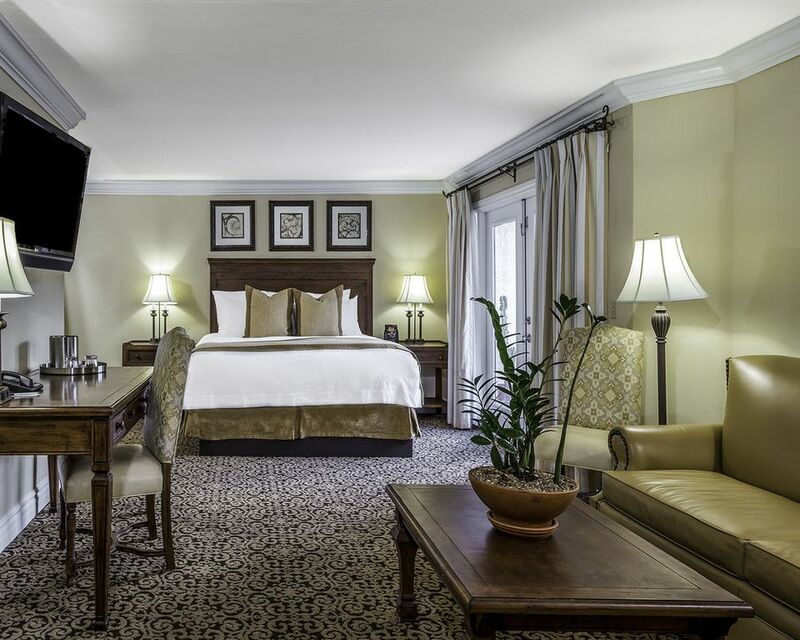 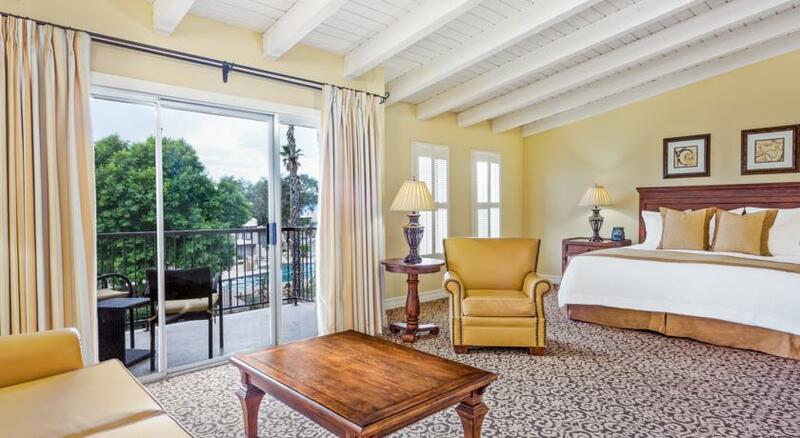 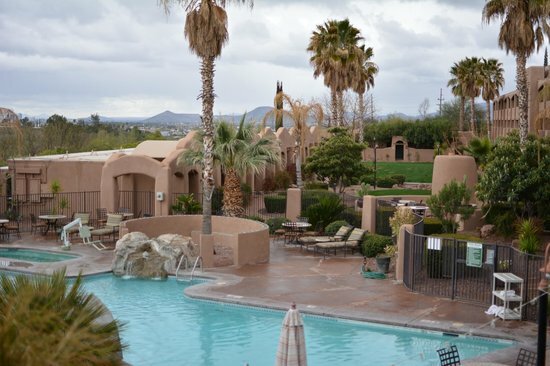 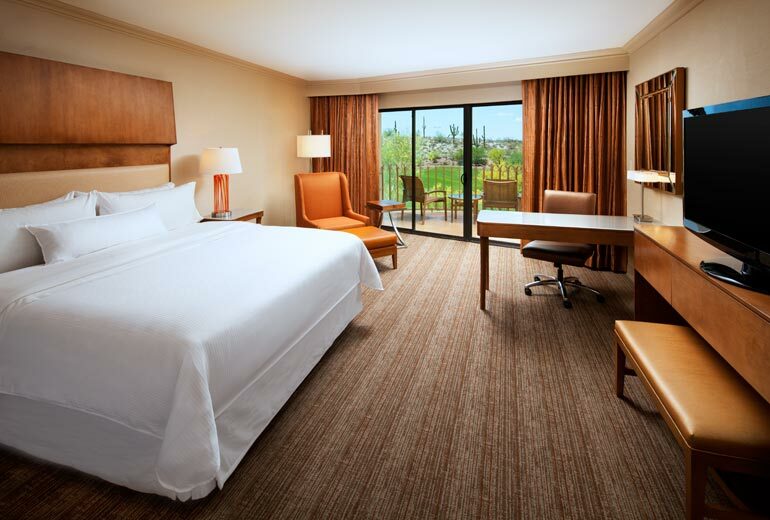 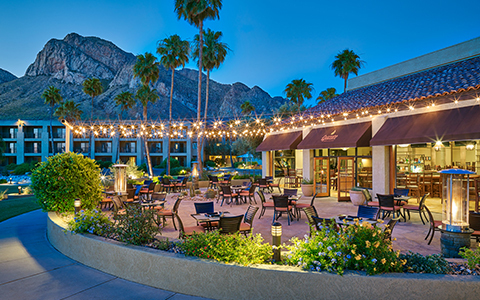 Originally built as a hacienda-style family home in 1912, the Westward Look Wyndham Grand Resort and Spa offers an upscale Southwestern experience with modern conveniences. 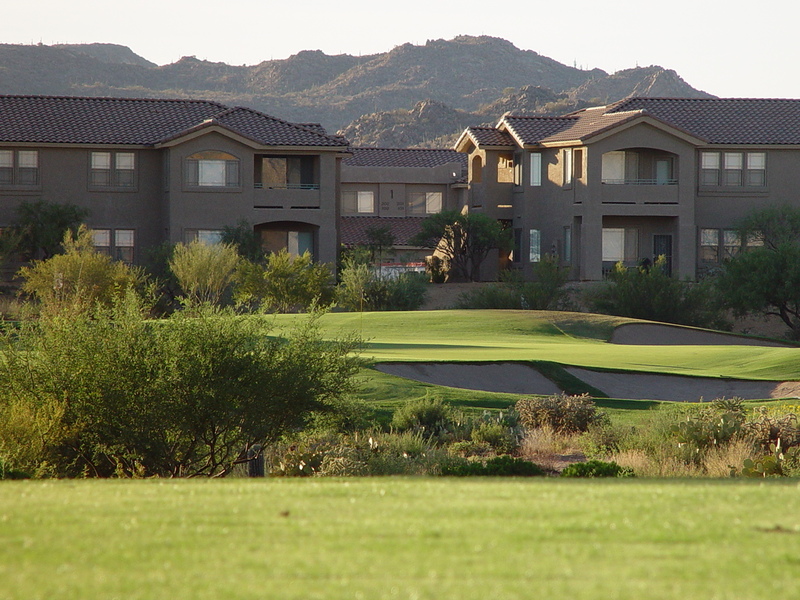 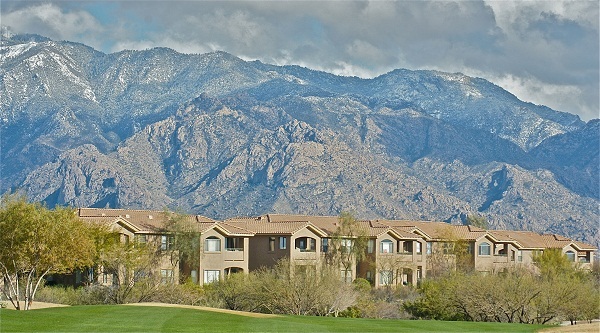 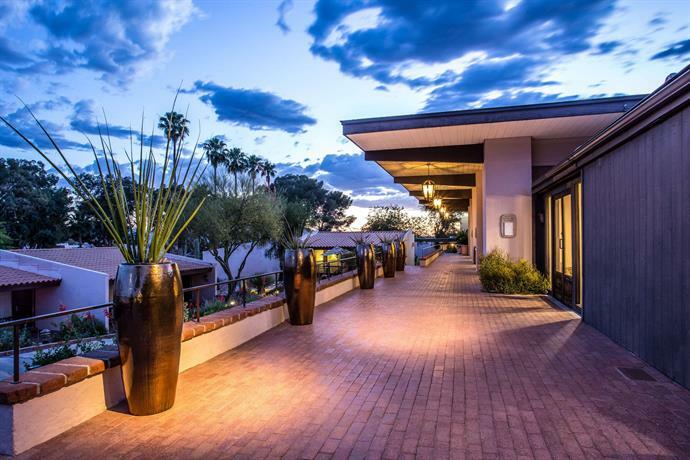 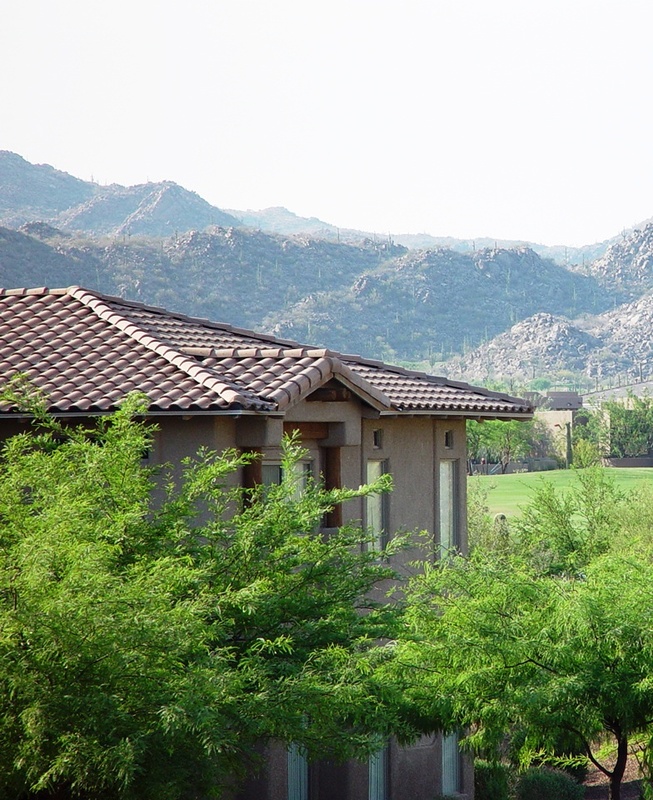 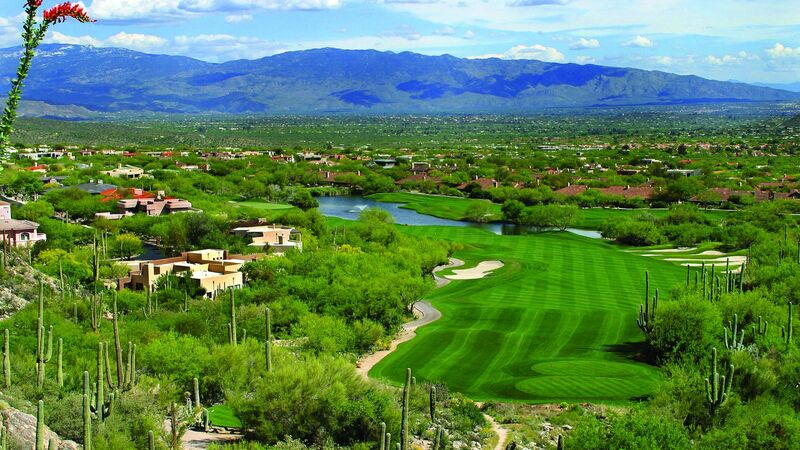 The Condos at Vistoso are situated in the high desert of Oro Valley overlooking the city lights of Tucson and adjacent to the award winning Tom Weiskopf designed Golf Club at Vistoso. 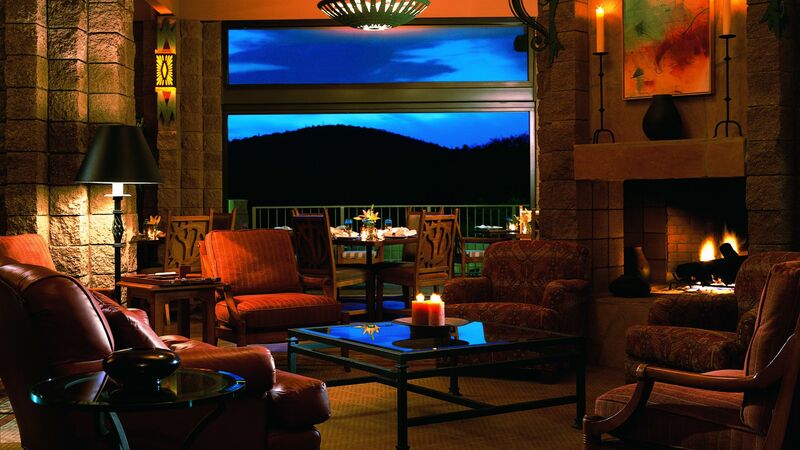 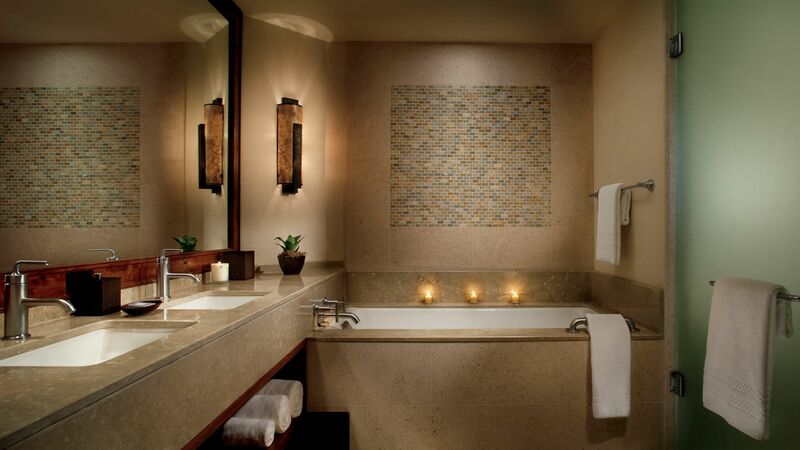 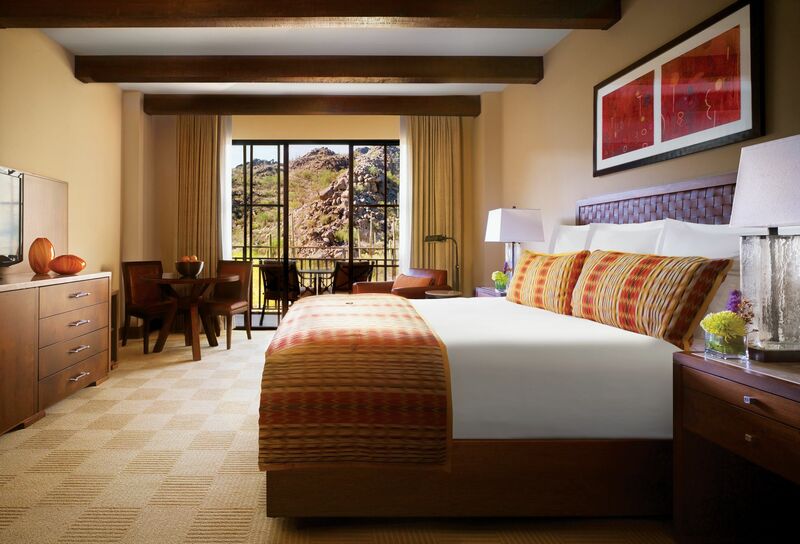 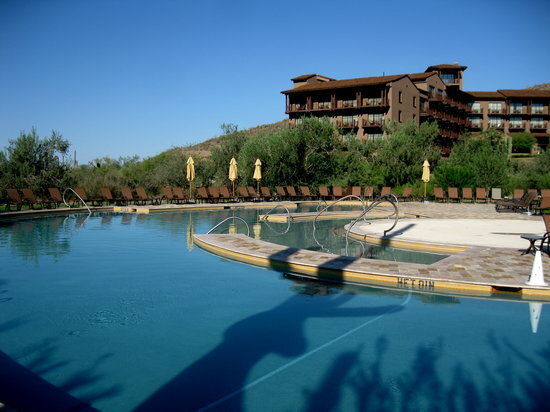 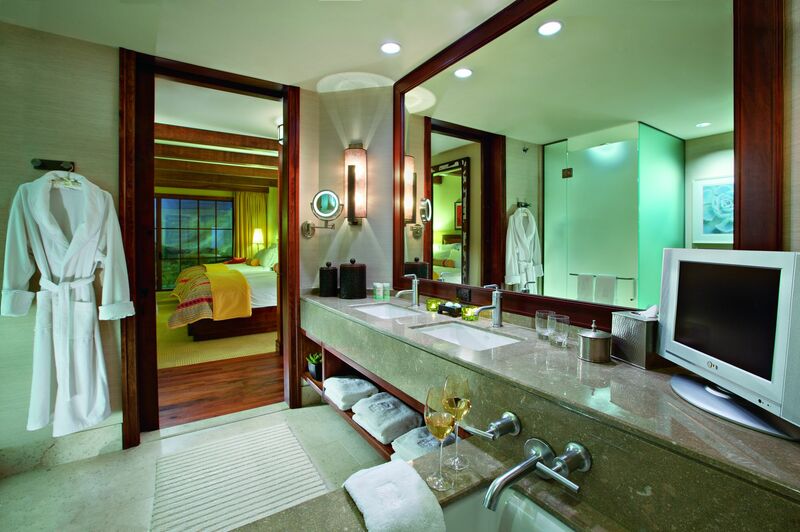 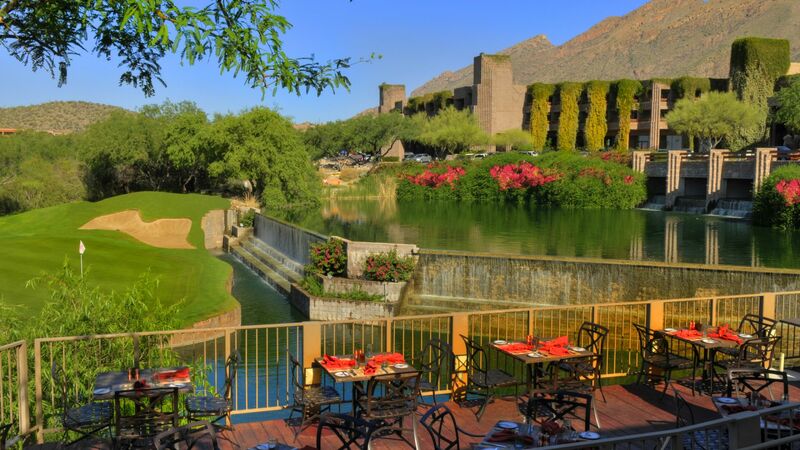 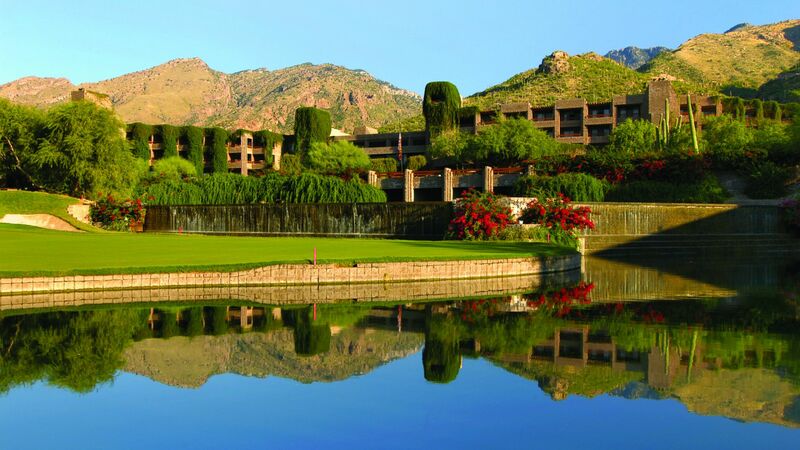 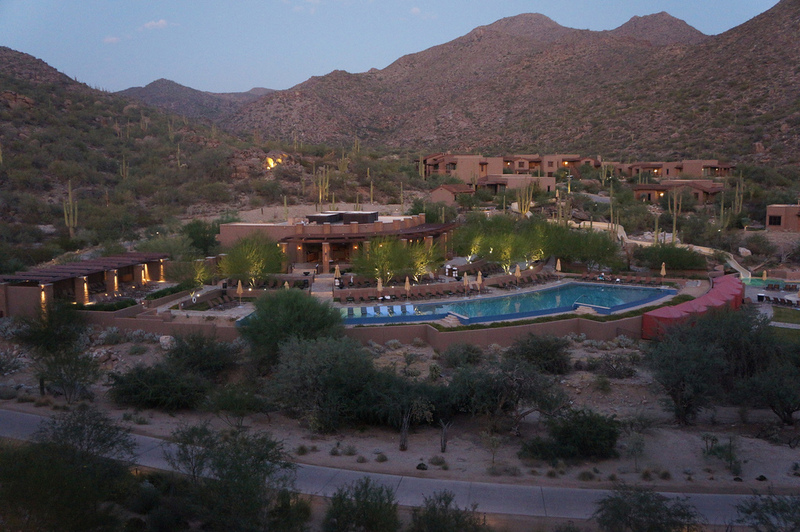 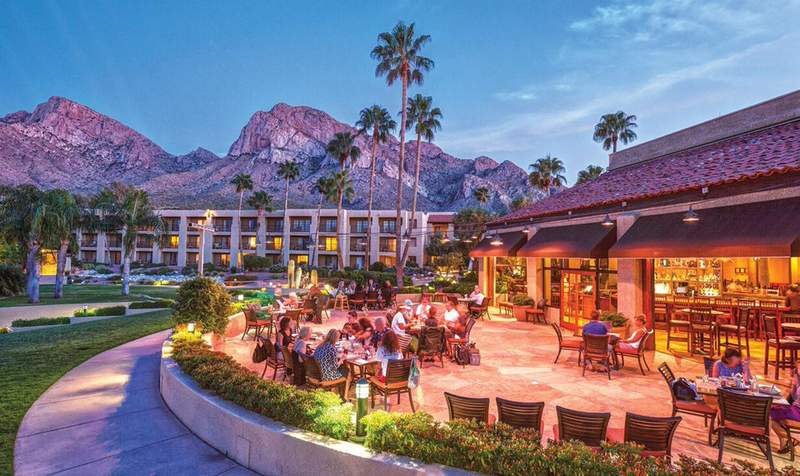 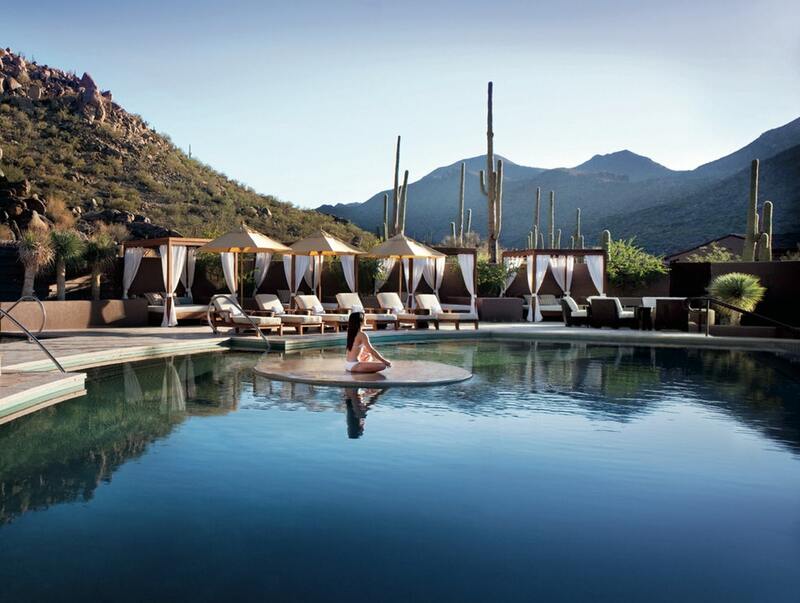 Tucson resorts like The Ritz-Carlton, Dove Mountain, honor its natural beauty with an enduring spirit. 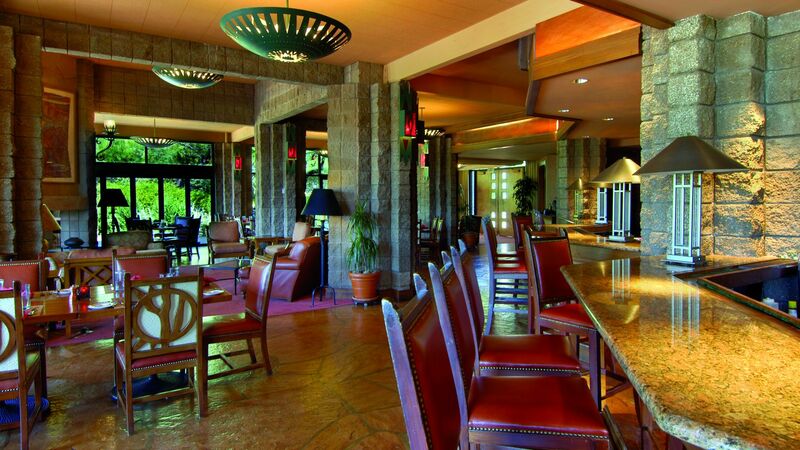 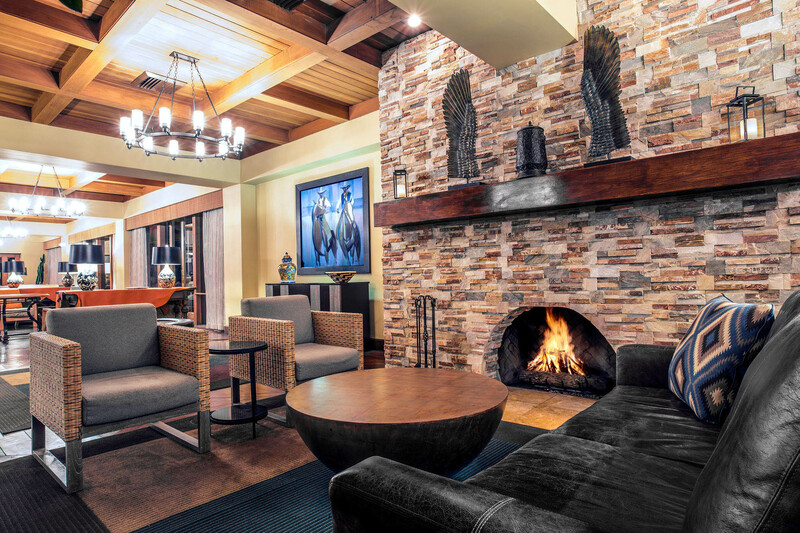 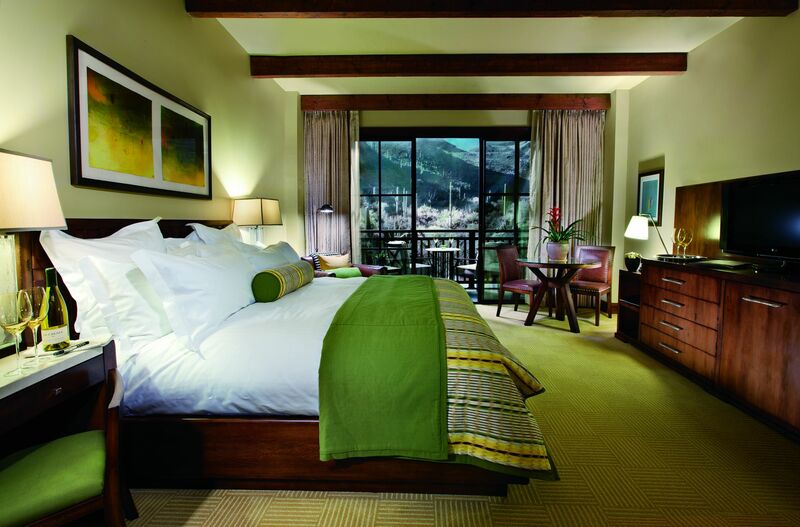 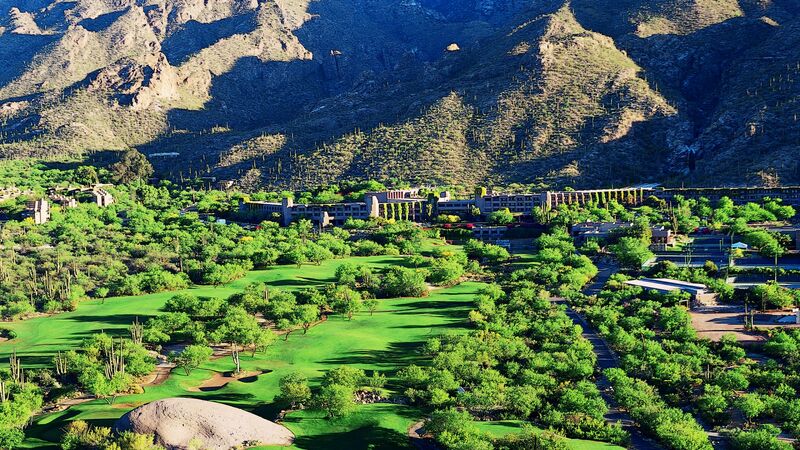 Our luxury hotel’s guests can sense it by immersing themselves in the spectacular mountain terrain — on a hike, a mountain bike or by playing golf on our Jack Nicklaus Signature Golf course. 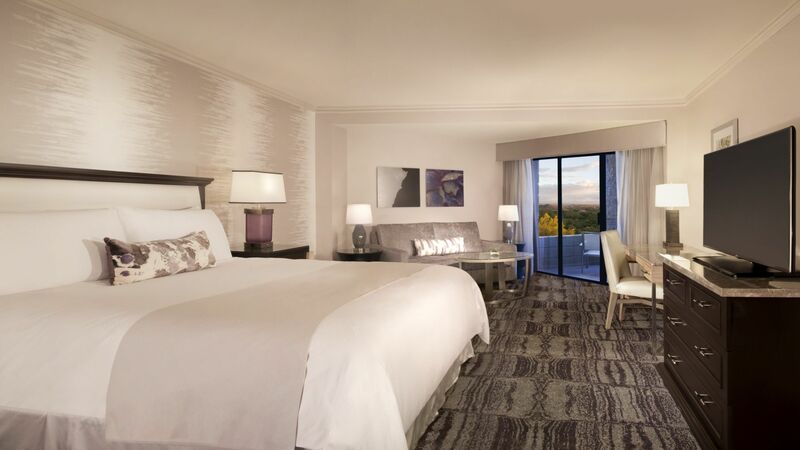 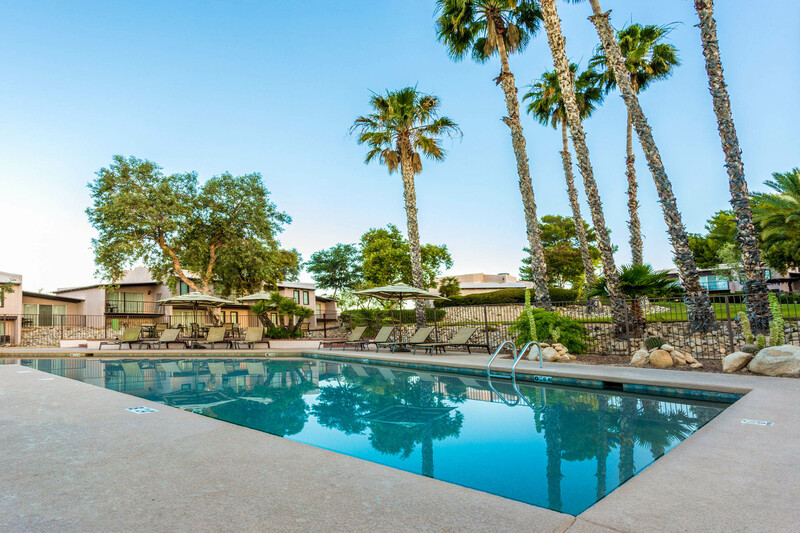 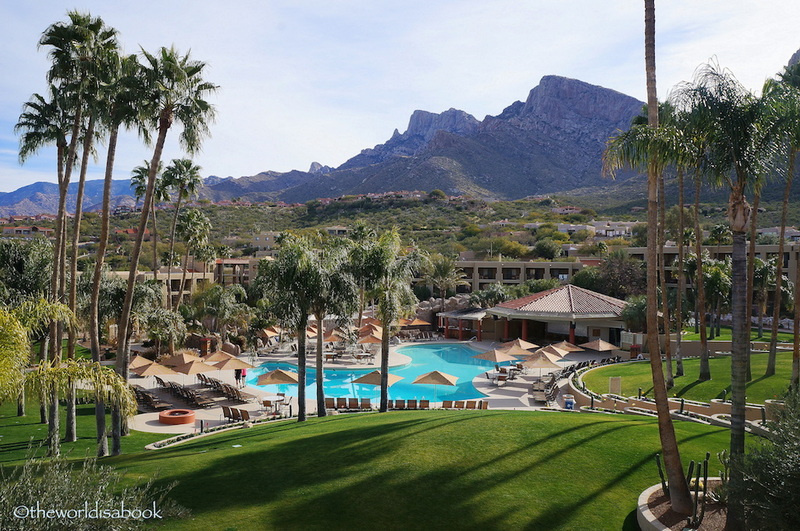 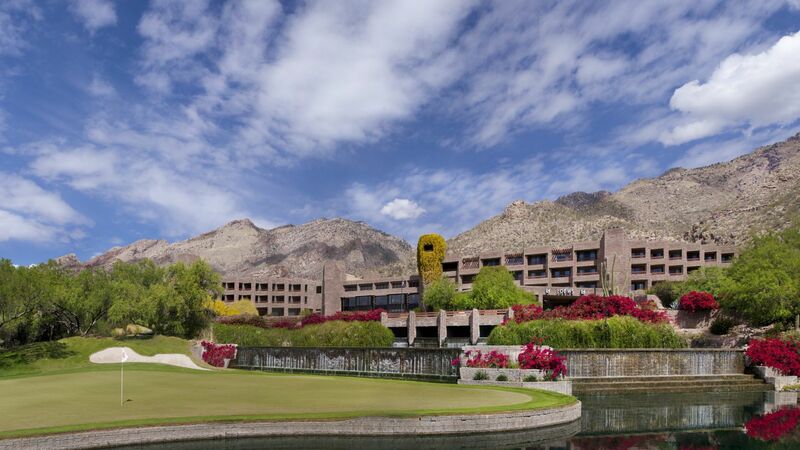 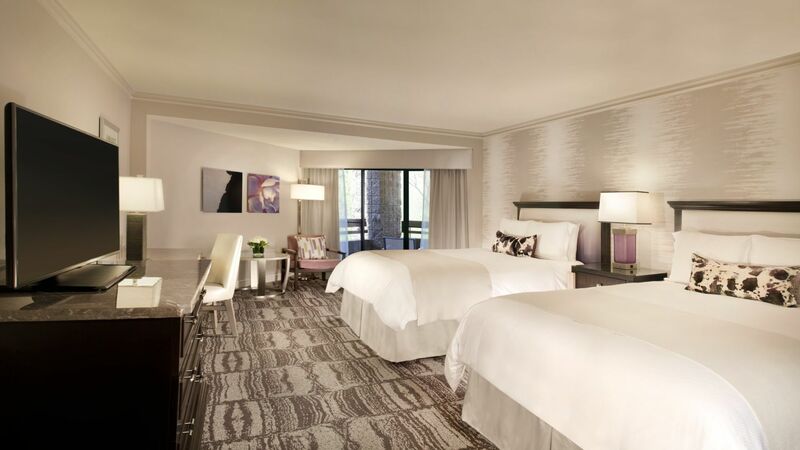 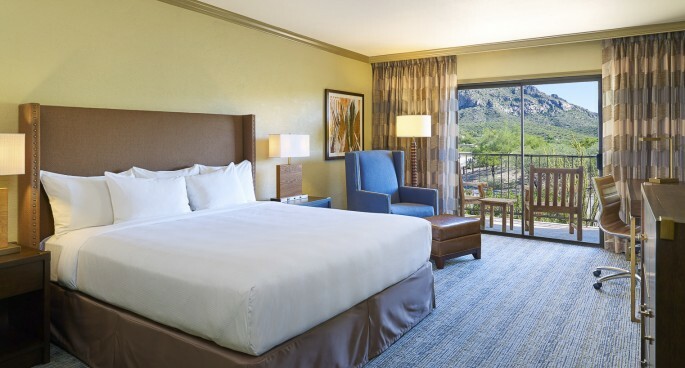 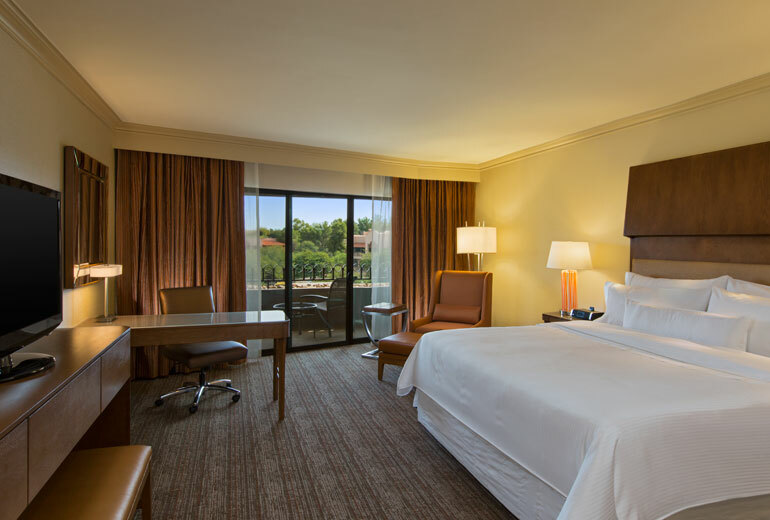 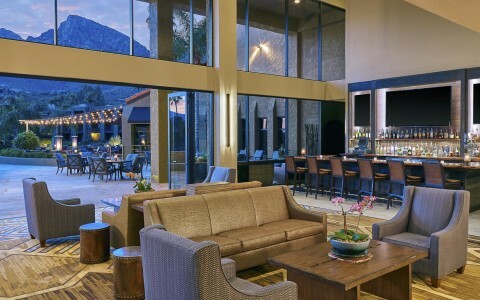 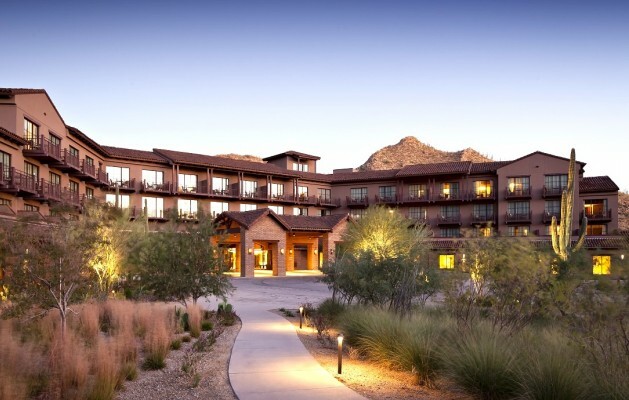 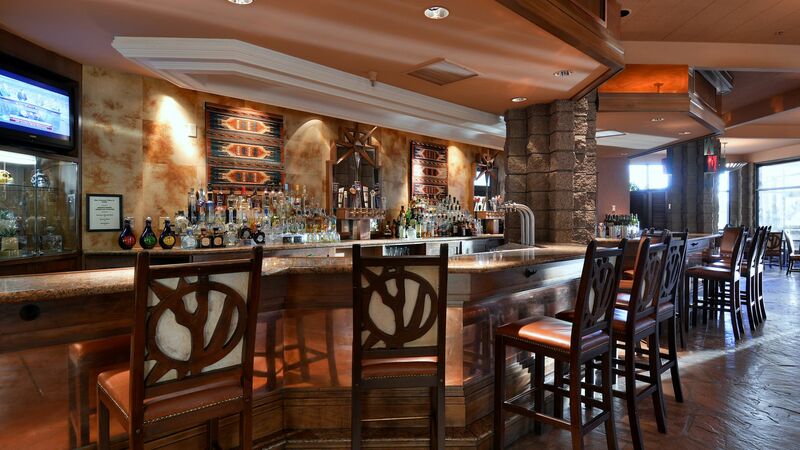 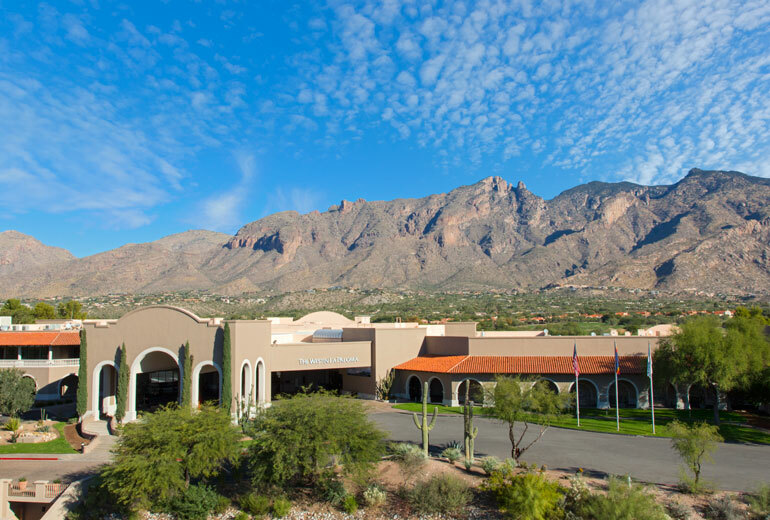 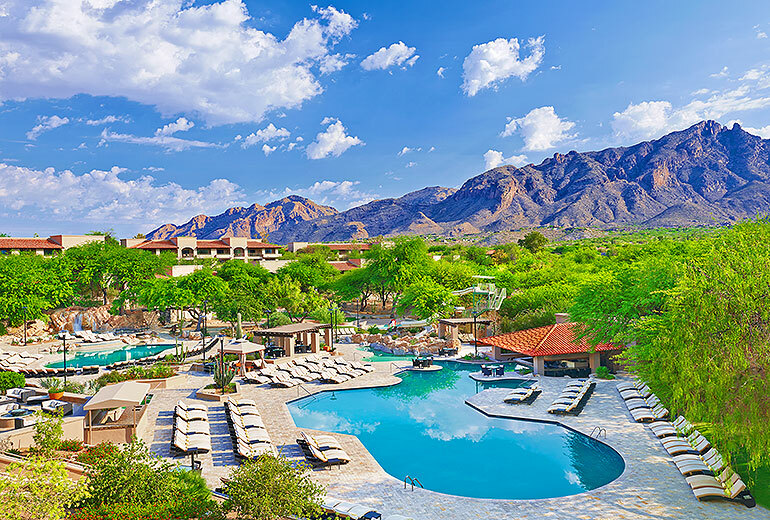 From the moment you arrive at our luxury resort in Tucson, you are greeted with a magnificent view of the Catalina Mountains and indigenous saguaro cactus in every direction. 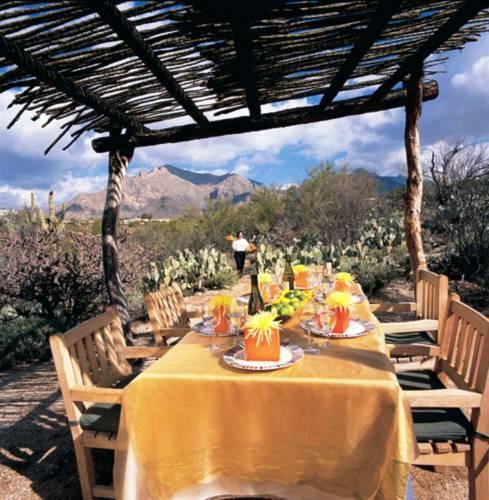 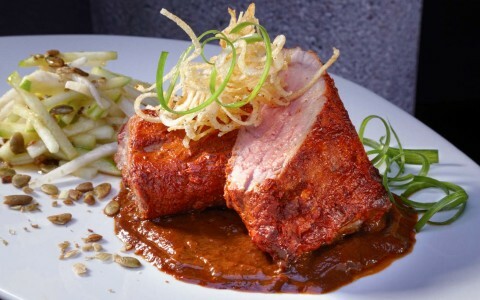 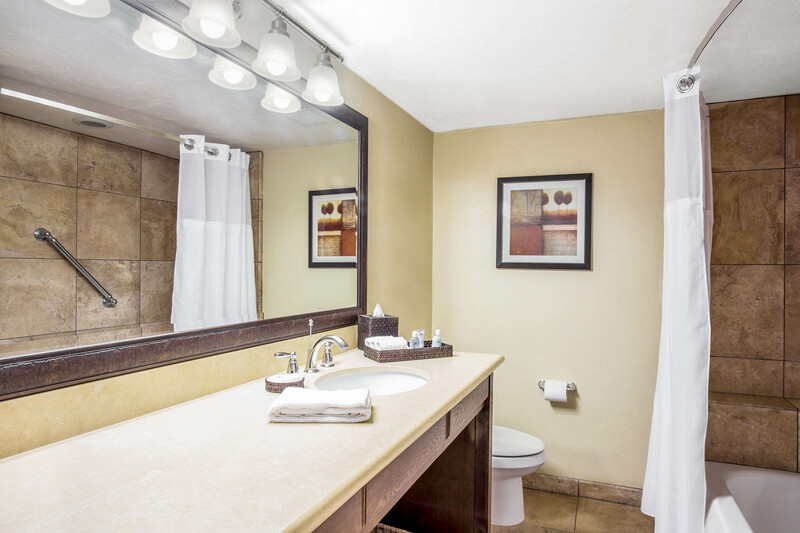 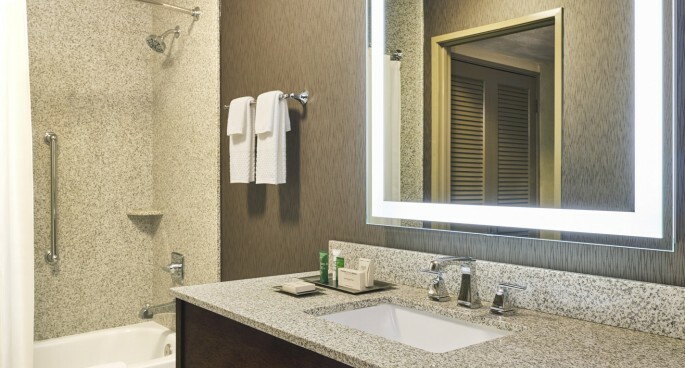 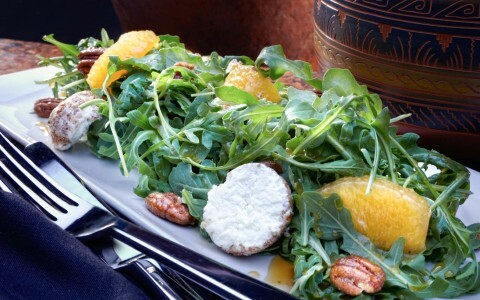 When you think of the Southwest, windswept mountains, wildflowers, fiery-red sunsets and a deep-rooted desert culture spring to mind and nowhere is this soul-stirring tableau captured more spectacularly than at the El Conquistador Tucson.